Relax and be painted in the colors of your soul… Keeping your energy flowing in the direction of blessings… A Kundalini Yoga and Meditation Special Event for uplifting and transforming your life through applied imagination. Reserve your spot early! These events fill up! In less than 2 weeks, Sat Kartar Kaur returns to Phoenix for a kirtan concert to kick off her Southern US tour. There is just nothing like experiencing kirtan live and in person. It is beautiful, blissful, high! Experience the vibration and share from your spirit for an enlightened time & space. We are happy to welcome her bright light back for this special concert . Whatever “woman” means to you, you are one, and this makes you unique. Everyone has a projection. Yogis call this an “arc line.” Women have two arc lines, one over the head, from ear to ear, just like men, and another, shoulder to shoulder, across the heart. As women, our emotional experiences project out from this arc line across the heart and greatly influence present and future emotional experiences. Yoga and meditation can be used to clear the emotional history stored and projected out through this feminine arc line, so that you may live from the true essence of your heart and SHARE YOUR FEMININE EMOTIONALITY AS YOUR STRENGTH, in this present moment. Join Harpal for an evening of breathing, gentle yoga, and deep mediation with others like you: WOMEN. Free Community Events & Kirtan Artist, Dev Suroop, is in town! It is undeniably true that pressure applied to coal with sufficient force and duration will create a diamond. These diamonds look a lot like other rocks, however inside them lies one of the most precious and durable substances on our planet. We are carbon-based beings under a tremendous pressure that will not let up or decrease any time soon. So the question is do we become diamonds or dust? Humanity needs bright shining beings capable of reflecting brilliant light onto others, especially under the pressure of these times. Do you have the nerves of steel and clarity of emotions to shed this light of love and compassion onto others regardless of the circumstance? Yes, you have that potential inside. You have the divine right to be happy, which comes from your ability to be stable and clear in the face of these times. Please take some time today and reflect upon the blessings in your life and acknowledge your path to becoming a diamond; a light of hope; a precious being to all. Remembering beyond all else that: The Divine breathes in you, walks in you and can speak through you. Use words of kindness and caring, and move with the compassion and deep affection that flows from understanding that each and every being on this planet is your relative. Remember they are almost universally in some sort of pain. Let your gratitude and strength of character uplift and inspire those you meet. Use the force of these times to direct your mind towards understanding and neutrality. Let the pressure of global changes create in you a precious diamond of strength and light, supporting everyone in your orbit. Many of you have not been to class in a long time. Kundalini Yoga and Meditation can be the ingredient that moves pressure into personal power. Do a practice, take care of your self, and share the light of your gifts with everyone. I believe in you. You are the Divine. Be Great. 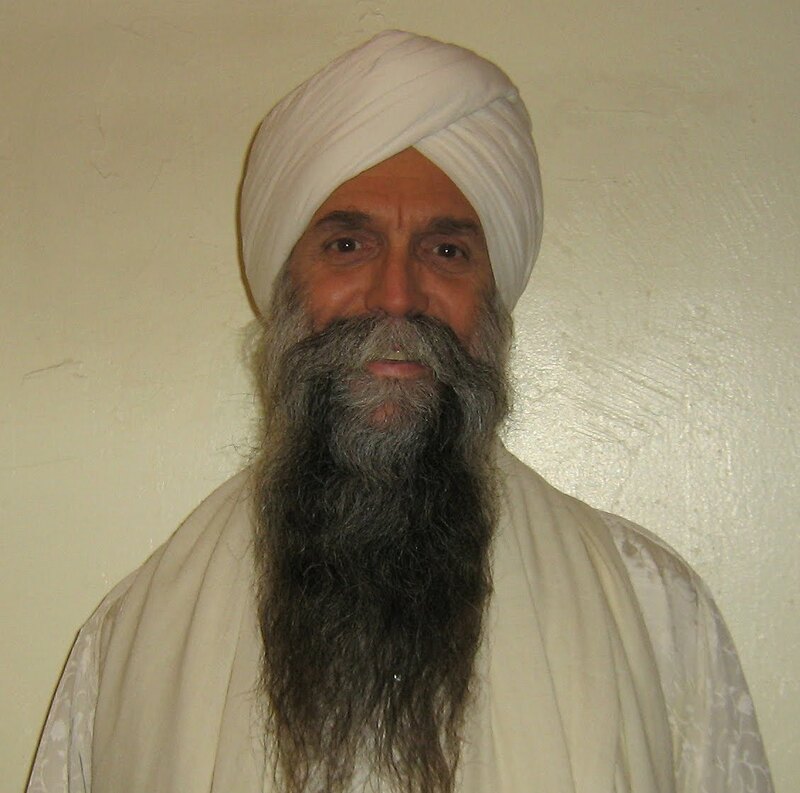 Join Sevak Singh for a powerful Kundalini Yoga experience in his upcoming Special Event, Coloring your life with Bliss on Tuesday, March 29 at 7:00 pm or his weekly yoga classes Wednesdays at 7:00 pm. 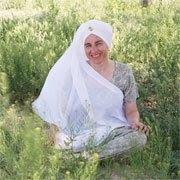 And remember, a great opportunity for women to come together in meditation is coming up: An Evening of Meditation for Women and with Women with Harpal on Tuesday, March 15.